The interwar period saw increasing stylisation in commercial arts, particularly in the Art Deco style. 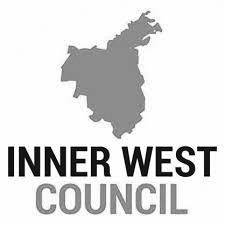 Advertisers incorporated such designs into their promotional material to imbue themselves and their goods with an aura of sophisticated modernity. This visual aesthetic would subsequently give rise to the graphic design field. 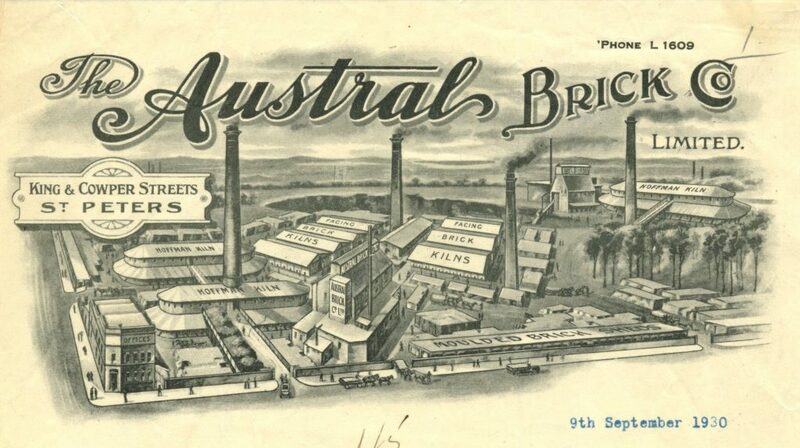 By examining the humble letterhead as a historical document, we can see the changing way that businesses sold themselves, as well as the evolution of Australia’s commercial and visual arts industries. For us, the letterhead is a reflection of a bygone era. 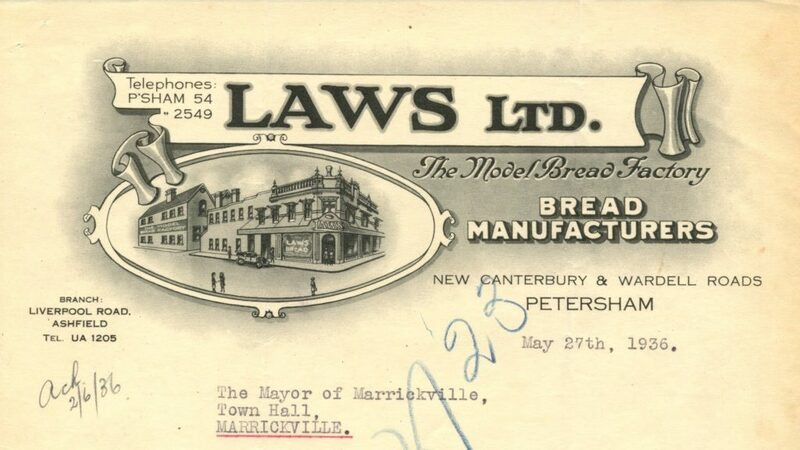 Although the companies, products and buildings depicted may no longer exist, they are survived on the letterhead. 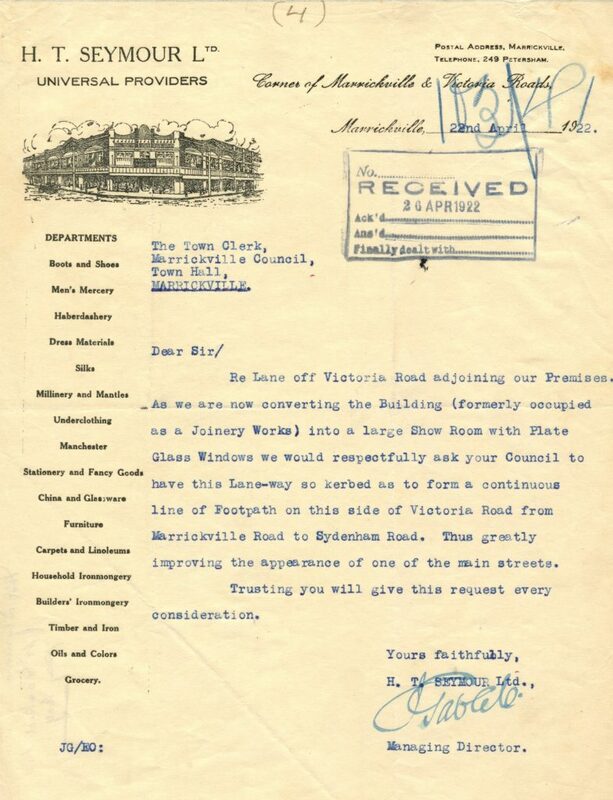 Letterheads Uncovered delves into this paper world, using correspondence received between 1921 and 1960 by some of the former Municipalities that make up the current Inner West Council area.